To those living around Balintawak, A. Bonifacio QC and Monumento area. There's no need to travel up north to shop for malls. 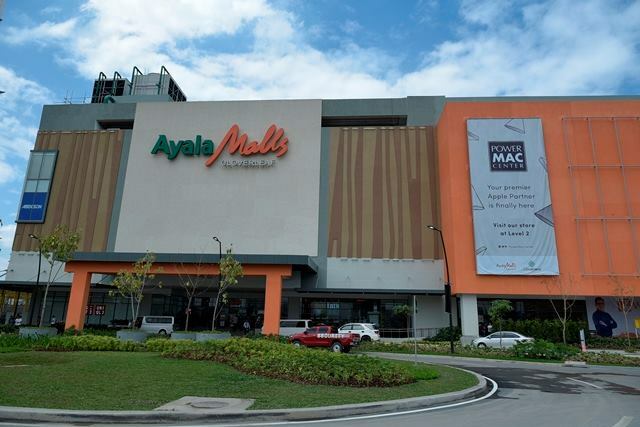 Ayala Malls Cloverleaf is now open, located at the heart of Balintawak near EDSA and NLEX. 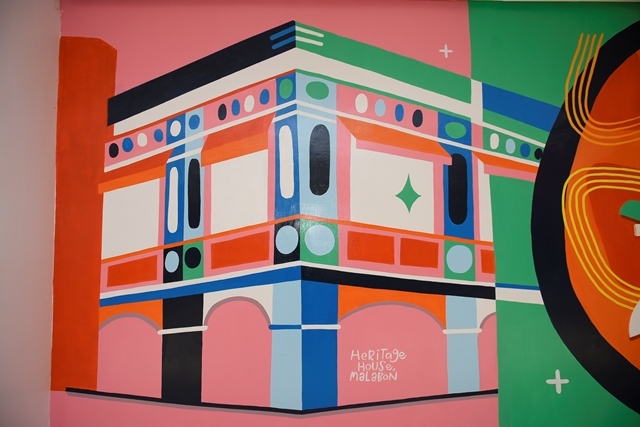 It is also directly connected to the LRT Balintawak station and close to the soon-to-be-completed Skyway Stage 3 extension project along A. Bonifacio Avenue, which will cut Makati-Balintawak travel time to a 20-minute drive. With its strategic location, Cloverleaf will be one of the most accessible establishments in the northern most tip of Quezon City. It is now open to cater to your shopping needs this holiday season. 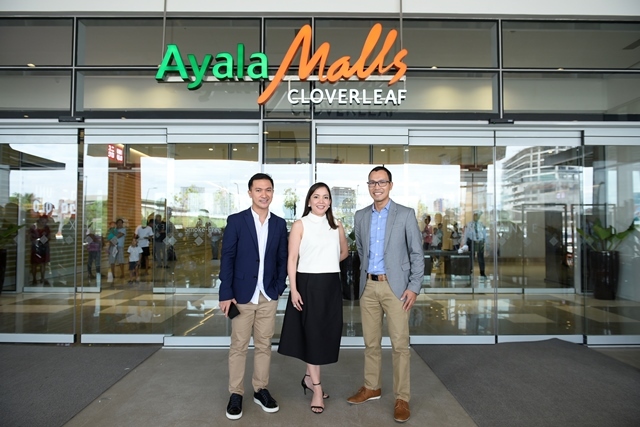 I love that just like any Ayala Malls, Ayala Malls Cloverleaf boasts an exciting mix of business, retail, dining and lifestyle entertainment options. All the shops that I have been frequenting is already there – all of which is beautifully brought together on the 11-hectare estate. In addition to hosting a transport terminal, Ayala Malls Cloverleaf features several residential projects led by Avida and Alveo, five towers featuring office spaces for various enterprises; and Ayala Malls Cloverleaf, the anchor regional mall at the center of the township and first in the CAMANAVA (Caloocan, Malabon, Navotas and Valenzuela City) area. While built to meet the demands of the dynamic community, Cloverleaf also considers the universal need for relaxing spaces, building expansive walkways and lush gardens to envelop the open areas. 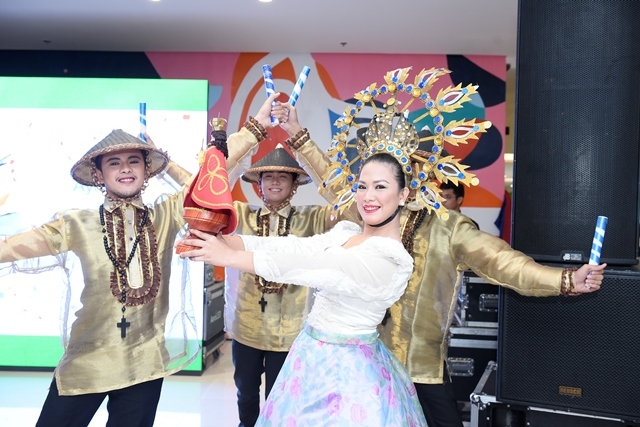 Last October 25, 2017, Ayala Malls Cloverleaf officially welcomed its first guests with its Grand Opening. 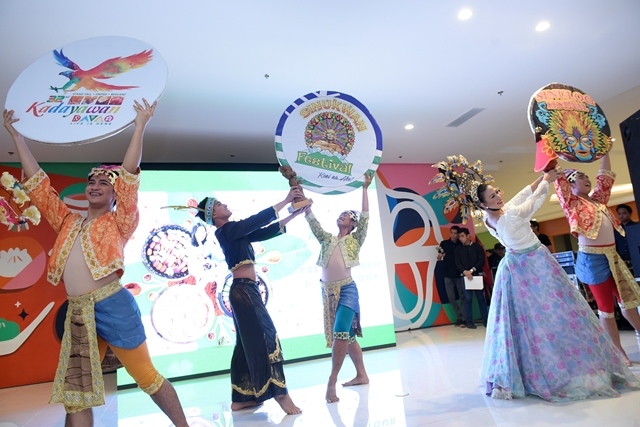 Mall-goers were greeted by a festive marching band to signal the official opening of the mall. Upon entry, guests were further treated to several discounts and promos of an impressive 81% open merchants. 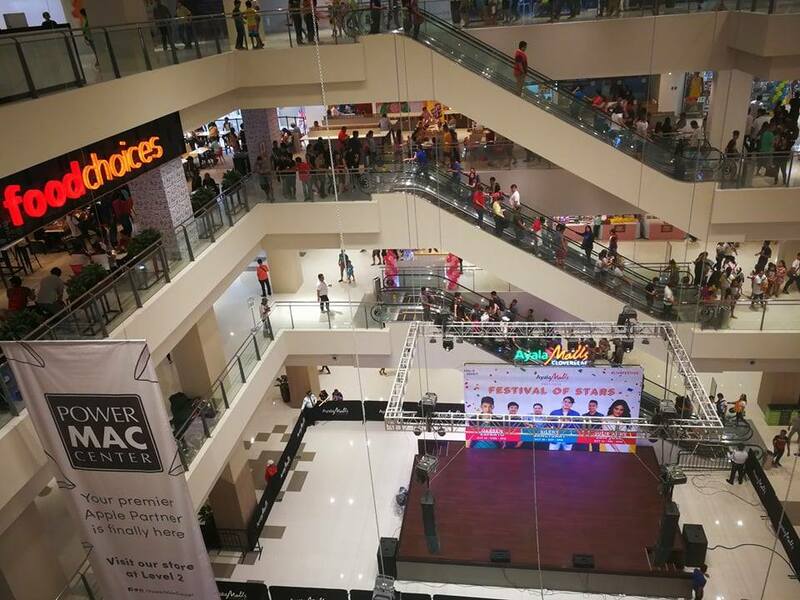 Later in the afternoon, guests were serenaded by Darren Espanto at the Activity Center. 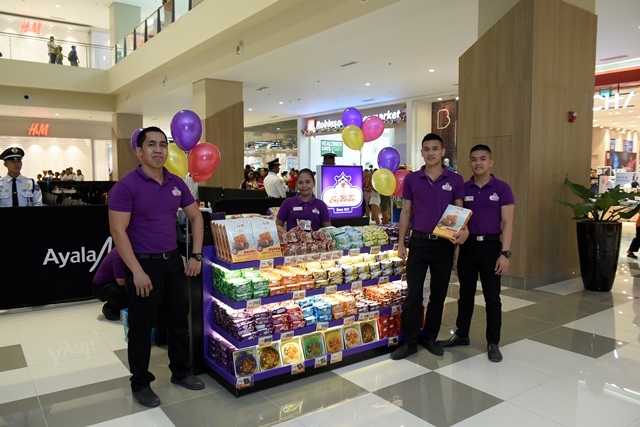 Delighting the residents and visitors in the community, Ayala Malls Cloverleaf houses several mall anchors including Robinsons Supermarket, Robinsons Department Store, and six cinemas, which brings everything you need, from fashion to tech, home and other novelty items. 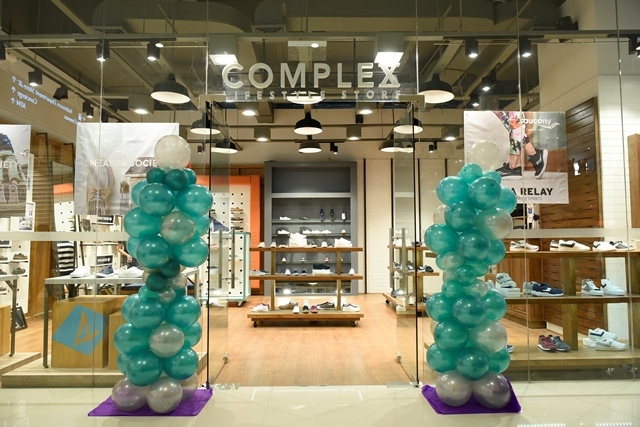 Here, the shopaholics and mall-goers will find their favorite international and foreign brands such as H&M and Uniqlo, as well as fitness brands Anytime Fitness and Slimmers World. 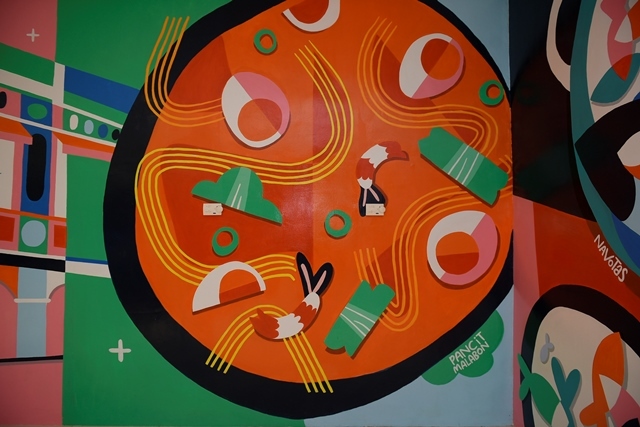 While the men have their tech and gadget go-tos, the kids will discover their new favorite playground in Ayala Malls Cloverleaf, which now has Kidzoona, Time Zone and Toys R Us. 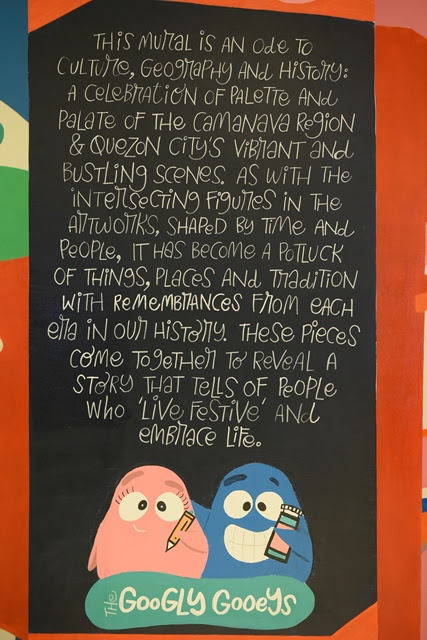 A special heritage wall mural designed by Googly Gooeys can be seen at the fourth floor, which highlights the mall’s special connection to the CAMANAVA and Balintawak community. 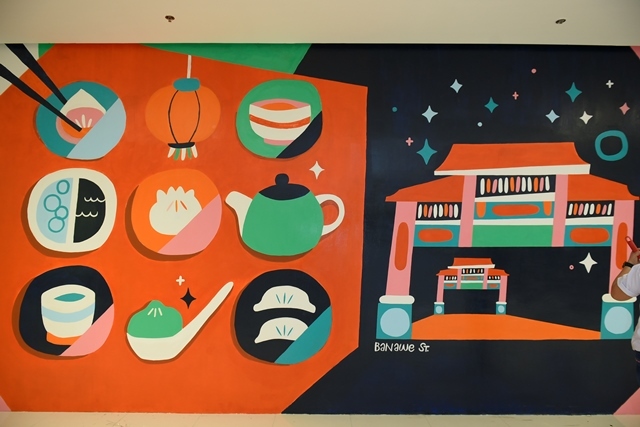 Exciting the gourmands of the North, Ayala Malls Cloverleaf also becomes a new foodie destination with an array of dining options, which aim to excite the palate and delight the epi(curious). 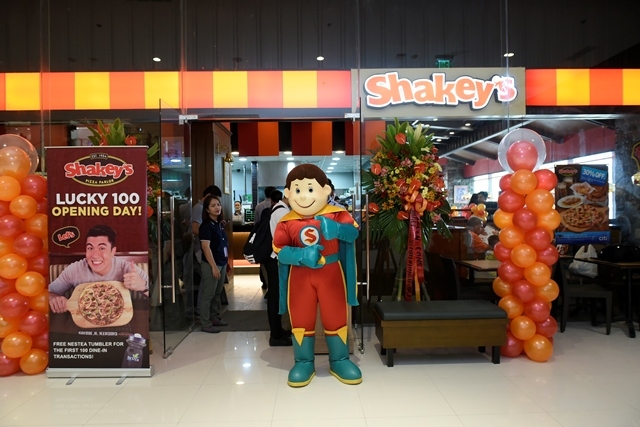 Have your fill of your hawker favorites such as Turks, Reyes Barbeque and Hokkaido Takoyako, among others. 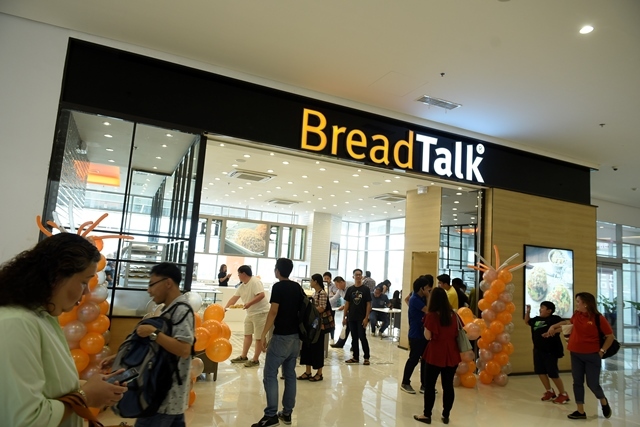 Try out the delicious, new food concepts from Banawe and Binondo such as Tra Vinh Authentic Vietnamese Noodles, Tacoman by Silantro, Neil’s Lechon Cebu, Mr. Ube Rice & Noodle House, Hot-Star Large Fried Chicken and Botejyu Express. To help you satiate your sweet tooth, take to Eng Bee Tin for their famous hopia, Wicked Snow, The Baker’s Co., BLK 513, and Scrapes. As Ayala Malls Cloverleaf opened its doors to the public, it also opens its hearts to the less fortunate. 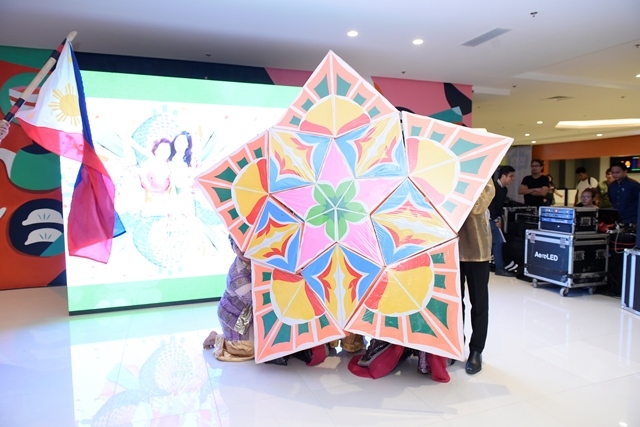 At the Festival of Stars, Ayala Malls Cloverleaf launches a fundraising event that will benefit ChildHope Philippines, and provide aid and assistance to the street children of Monumento and Balintawak, Quezon City. 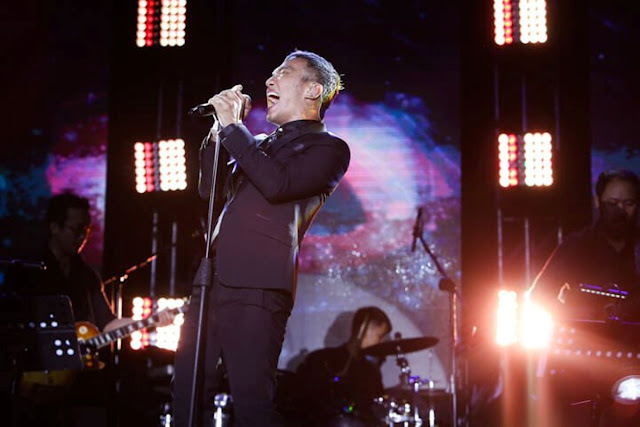 In Project Star, get the chance to see your favorite stars and idols up close and personal. On October 25, be serenaded by Darren Espanto, then Julie Anne San Jose on Oct 27, Silent Sanctuary (Oct 28), and Kim Chiu (Nov 4). For every album purchase on the day of the event, get one VIP seat stub, while every donation of Php 150 to ChildHope Philippines at the designated booth on the day of the event entitles you to one Project Star Merchandise and one seat stub. Also, catch Erich Gonzales on Nov 3, Himig Handog (Nov 11), The Voice Kids (Nov 18) and KZ Tandingan (Nov 25). At Ayala Malls Cloverleaf, discover a fiesta of fresh finds, indulge in new flavors, and experience festive celebrations. For more information, visit facebook.com/AyalaMallsCloverleaf.